NFO stands for New Fund Offer which occurs when a mutual fund house launches a new fund allowing investors to invest in the underlying assets and creating an opportunity for the fund house to raise capital for investments. 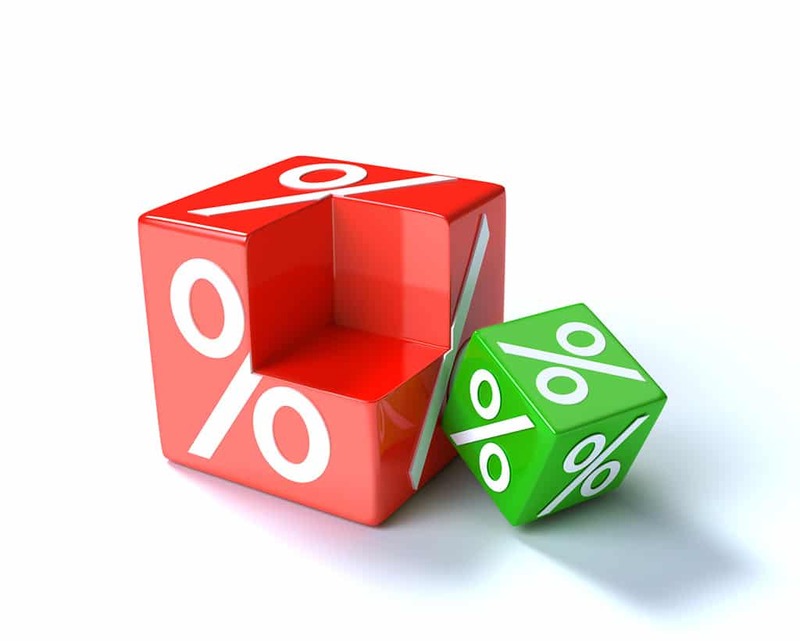 Indian funds house price the new fund offer units at a price of Rs 10 per unit. Why fund house come up with NFOs? The big question is why fund houses comes up with an NFO or rather why do fund houses exists in the first place? First we have to understand that they are not for doing a favour to the investor by having a mutual fund but have a complete business of its own. There is nothing wrong in that but then many Indian retail investors don’t understand it correctly. Each fund by a fund house has an expense ratio that is calculated based on the total capital that fund manages and this is what makes the fund houses the profit after paying the cost for managing the fund. So let us take and example of fund house named FH and they come up with a new fund offer or NFO FH Large Cap Fund. So they offered units at a price of Rs 10 per unit. Indian retail investors invest subscribed to the mutual fund. Let’s say they managed to get 100,000 people to subscribe to their FH large cap fund and each person invested Rs 10. So now they have Rs 10L to manage. Now assuming expense ratio of the fund is 1.5, they will charge 15,000 Rs per annum to manage the fund irrespective of the profit or loss in the investments done by the fund. Normally the NFO is range in few hundred crores because we assumed only 1L people invested and their investment each had only Rs 10 which is not a better estimate but it was more to understand the calculation. Now let us take real world example of HDFC Top 200 Fund. It manages 13,820 crore as on Dec 31, 2014 and has an expense ratio of around 2.2% which boils down to 300+ crore per year. So if a fund house can have a big investments to manage, they can tank in lot of money as expense for profit. Why fund house don’t come up with new funds often? Basically they have the same nature of fund but different categorisation as per SEBI’s guidelines. Take an example of HDFC Fund house and you will see 2 funds named HDFC Large Cap Fund and HDFC Top 200 Fund which have top 3 holdings in the same stocks aka State Bank of India Infosys Technology and ICICI Bank. So you will see only one kind of fund in every fund house and that limits the number of NFO a fund house can come up with. So let us see why you should not invest in NFO. If a fund house A is offering a new fund when there is a similar fund available by fund house B, just avoid the NFO. The price of NFO is Rs 10 but that does not mean it is cheaper compared to other funds whose NAV is higher than Rs 10. Once the NFO period is over, the money accumulated in the fund will be invested in the underlying assets and the sum total of all investments value on any given day will become the new price of the NFO known as NAV (Net asset value). New funds have no past performance and so you can only judge the fund based on the past performance of the fund house or the past performance of the fund manager or the performance of the investments in the underlying assets which is not something concrete to judge it. The fund houses will always float new funds because they want to be managing more and more funds to generate more expense out of the allowed limit for expense ratios, which is lifeline of the fund house but you should invest only if there is anything new and unique being offered in the new fund offer. Why don’t you share an NFO investment story in comments below? I am sure it can help lot of newbie investors learn out of it.